A big part of summer is having fun outdoors. 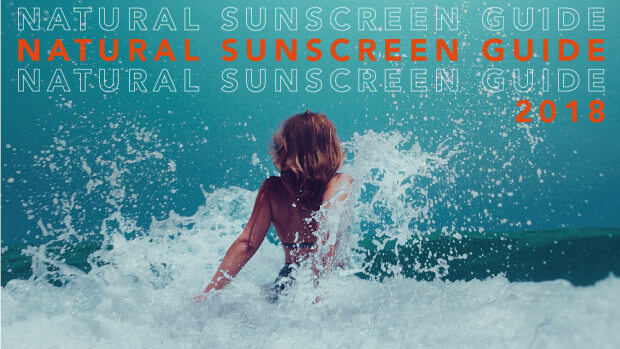 Yes, you have to protect yourself from UV damage. But there are other threats to your good time too. Find out which natural insect repellents are best at keeping mosquitos, ticks, and other little critters away. Zika virus is currently spreading at pandemic proportions and, it seems, cases of Lyme disease are cropping up more and more lately as well. The primary means of transmission for both? Bugs. We tend to think of bug bites as a nuisance. Itchy, red bumps that are unsightly and keep us up at night scratching. But they can lead to more severe health issues than a simple irritation. Zika virus is spread through the bite of an infected Aedes species mosquito. Common symptoms of Zika virus disease are fever and flu-like symptoms, rarely severe enough to warrant a visit to the doctor. Many people with Zika do not even realize they’ve contracted the virus, but Zika virus can cause serious birth defects when a woman is infected during pregnancy. 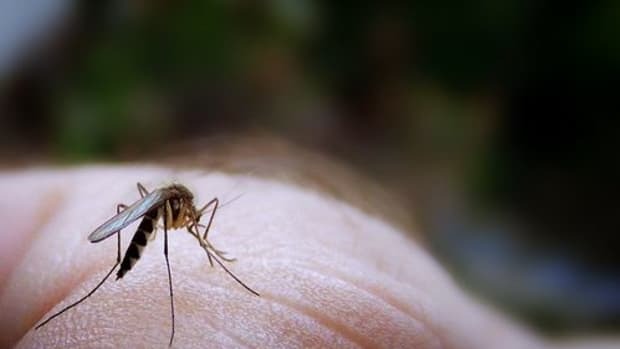 Other illnesses that can be acquired through the bite of a mosquito are West Nile, encephalitis, Chikungunya Virus, Dengue Fever, Yellow Fever, and Malaria. Aside from West Nile, most of these (including Zika) are not yet reported in the U.S.
Lyme disease, however, is a real concern in our country. Lyme is the most commonly reported vector-borne illness in the U.S. While the heaviest concentration is in the in the northeast and upper Midwest, cases have been reported as far south as Florida and as far north as Canada. The creepy crawly responsible for spreading Lyme is the black-legged tick. The illness causes flu-like symptoms in most cases, but can lead to more sever health issues, like joint pain and neurological problems. As you can see, it is important to arm yourself with the best insect repellent for summer. But conventional bug repellents are full of toxins of their own. Petro ingredients and other synthetics are sure to be in most mainstream insect repellents. So what is the best way to ward off biters and the diseases they may carry? Know your situation. If you plan to hike through a wooded area in, say, Vermont your needs are very different than someone looking to protect their child from mosquito bites in a Florida park. Start by figuring out what type of protection you need. Cover up. No, it doesn’t sound fun to wear a bunch of clothing in the summer, but covering ankles, arms, and neck will help to keep critters off the areas they love most. Choose the right type of repellent. 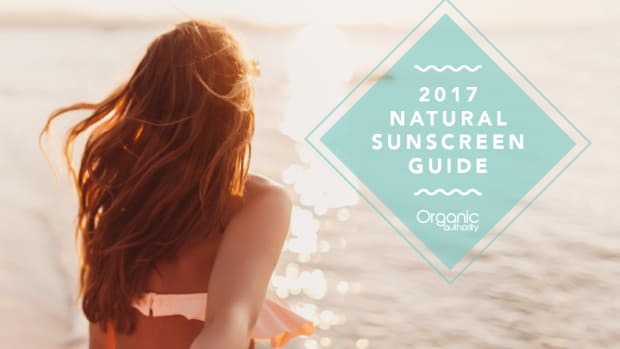 There are several different ingredients that do a good job of protecting against bug bites, both natural and not. The percentage of active ingredient in an insect repellent determines how long the protection lasts, not how well it keep bugs away. A good thing to know when purchasing products made with strong ingredients, like DEET. You’ve probably heard that DEET is the only way to truly protect against vector-born disease, like West Nile and Lyme. While it is very effective, keep the above tips in mind. 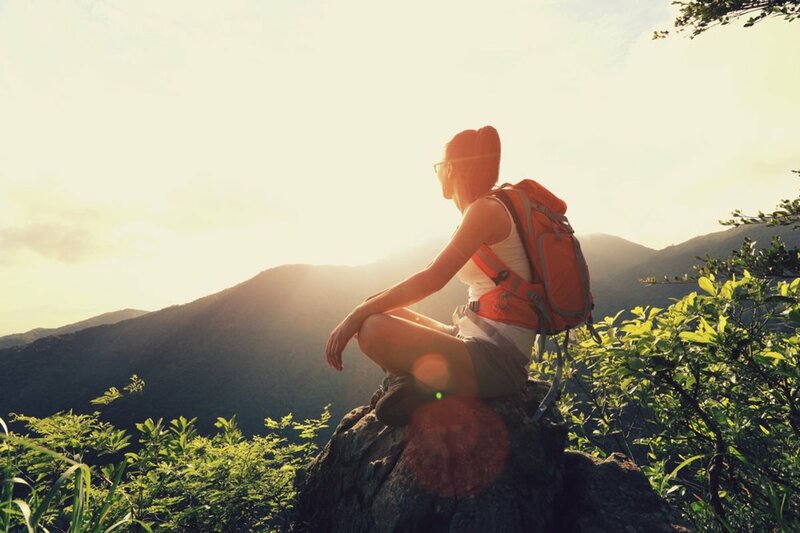 That hike through a wooded area in black-tick territory may warrant the use of DEET. A trip to the zoo in a drier climate? Not so much. 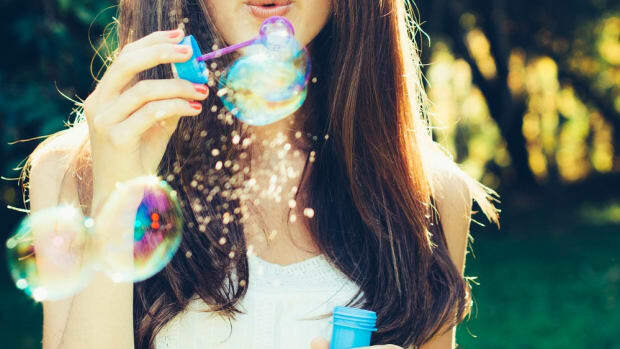 ">DEET is a strong chemical ingredient linked to eye and skin irritation. How irritating? Well, it can melt plastic, so… If this doesn’t sound like an ingredient we’d normally recommend here on Organic Authority, that’s because it’s not. 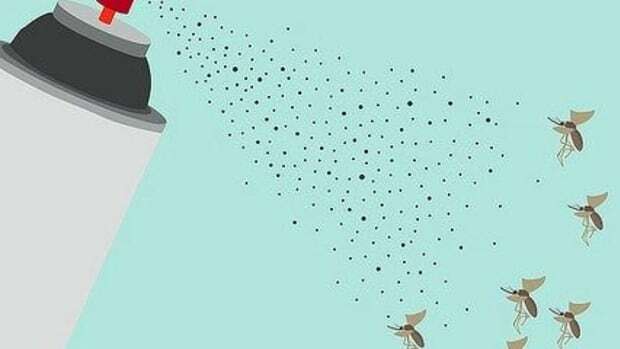 But when choosing the lesser of two evils, limited usage of lower concentrations of DEET are a better choice than the risk of a serious disease. A concentration of no more than 30% DEET is recommended for safety. Keep off of face and hands, and reapply as needed rather than using a higher concentration. Wash DEET off of skin once you go inside and limit use on small children. Now, as for that stroll through the park. I used a natural bug repellent last weekend on a hot, humid day in my Midwestern backyard and came away with no bites at all. So natural ingredients do work for regular daily activities. Just be sure to reapply often. Essential oils of citronella, eucalyptus, rosemary, and peppermint are good for repelling bugs. They also smell great and won’t cause negative health issues. Gotta love that. 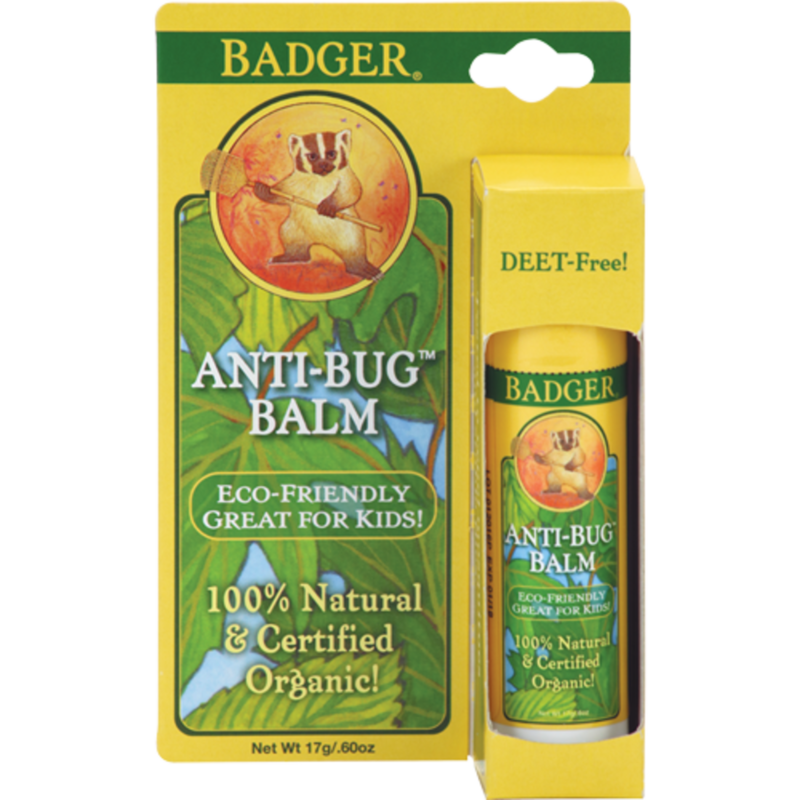 1.Badger Anti-Bug Balm Stick: Doesn’t get much more convenient for on-the-go protection than a bug repellent stick. Also available in tin or spray. This is also said backyard bug stick I mentioned above. 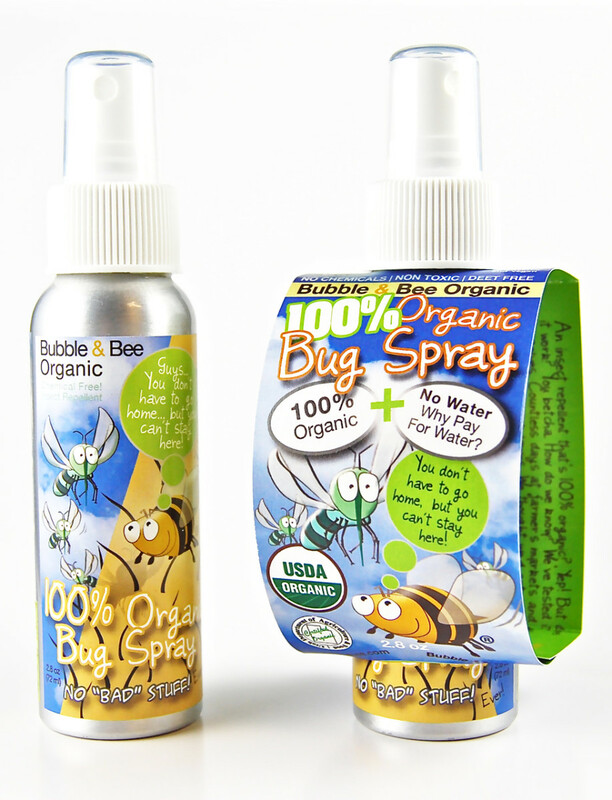 2.Bubble & Bee Organic Insect Repellent: This is an oil spray, so on the greasy side. But this also means it has staying power and won’t melt in your bag. Good, powerful natural protection. 3.Brittanie’s Thyme Organic Bug Spray: Includes organic white vinegar for extra insect repelling punch. Great smelling and non-greasy. 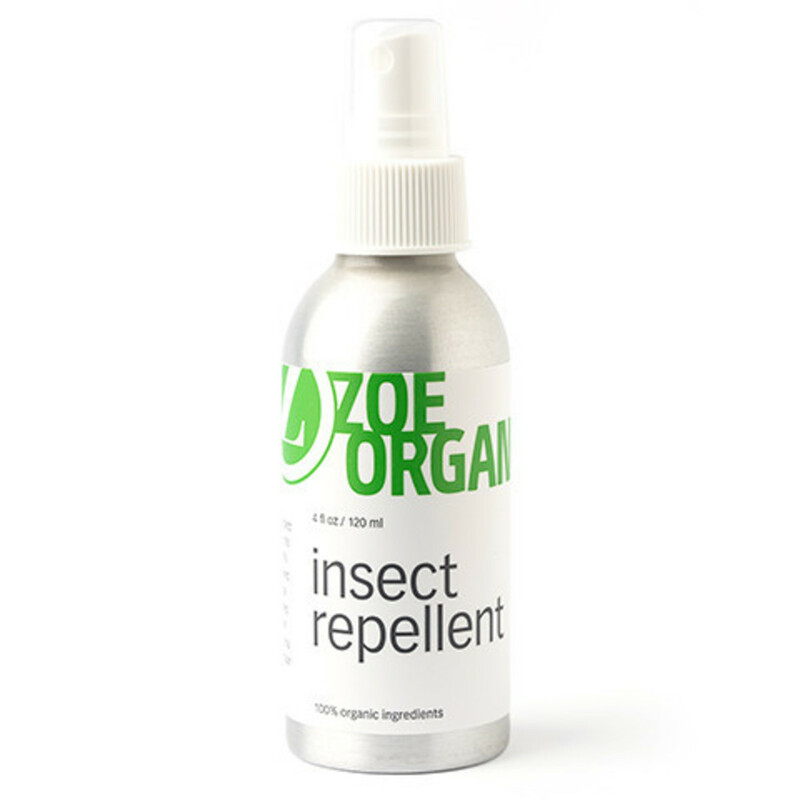 4.Zoe Organics Insect Repellent: A popular natural insect repellent that is freshly scented and easy to use. 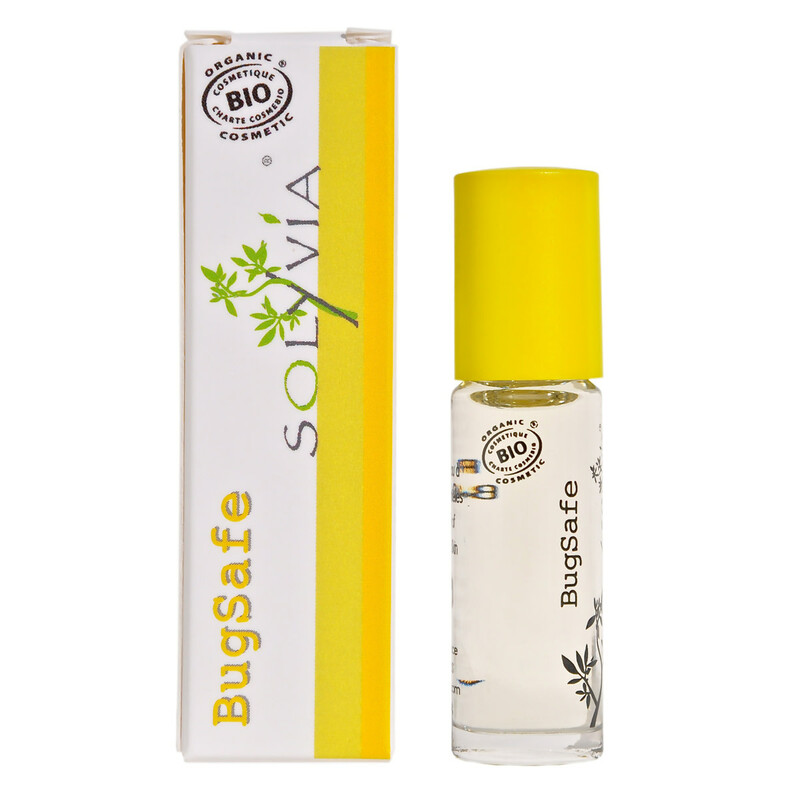 5.Solyvia BugSafe: A cute little roll-on that not only wards off bugs but relieves redness and itching of existing bites. Perf for your bag. 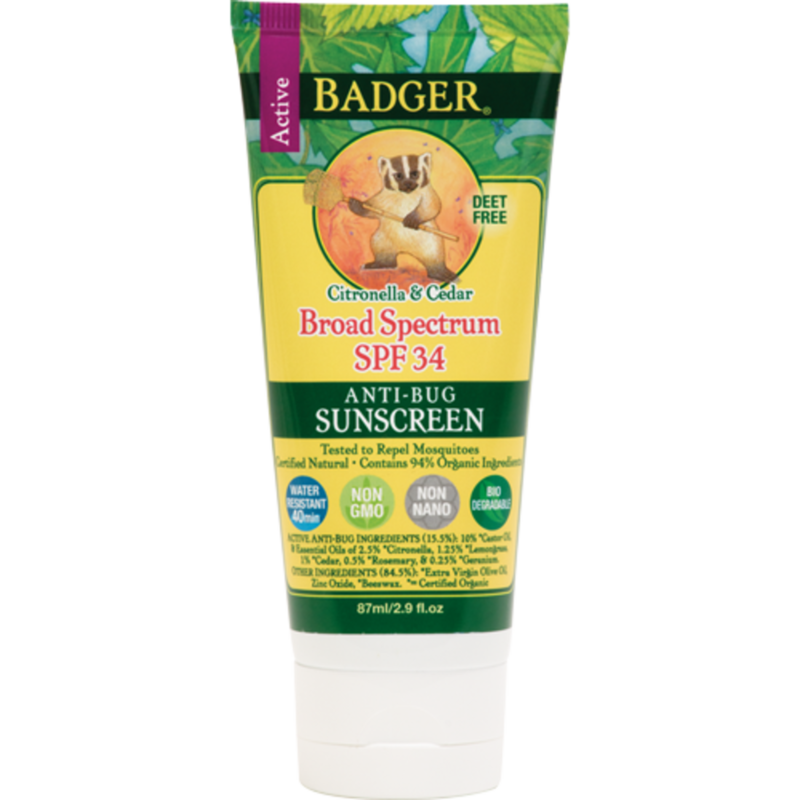 6.Badger SPF 34 Anti-Bug Sunscreen: Badger insect repellent and sunscreen in one convenient product? You got it! This product is the perfect one-stop-shop for protecting wiggly little ones. Is a Larvicide to Blame for the Zika Virus and Microcephaly Outbreak?